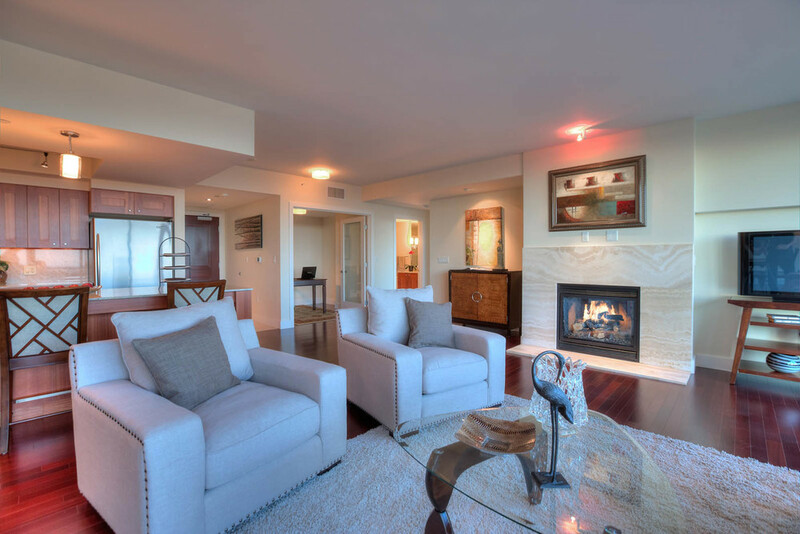 Rare opportunity to live at One Lincoln Tower in this 2bd/Den/2bth luxury condominium. Set your stage for high class entertaining and cozy everyday living w/this visually stirring home & immediate walking access to everything you need. 24-hr concierge, access to the Westin Fitness Center, Lap Pool, Sunning Patio, as well as up to 20% off in-home dining services from the Westin creates the total living experience. SS appliances, slab stone counters and expansive hardwoods complete this home.